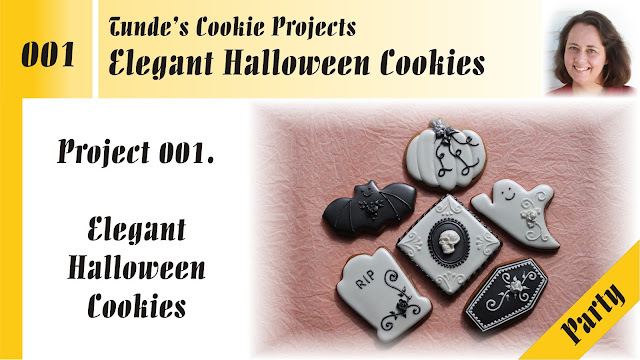 Halloween is around the corner and my first Cookie Projects Online Class, Elegant Halloween Cookies is available now on Vimeo. This is a party project. I designed it with a group activity in mind. Party projects have a limited color palette and they can be done by a group in 3-4 hours. If you purchase this class don't forget to join our Facebook group, where students can ask questions and post their work. 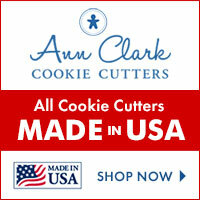 Have fun with your Halloween cookies!